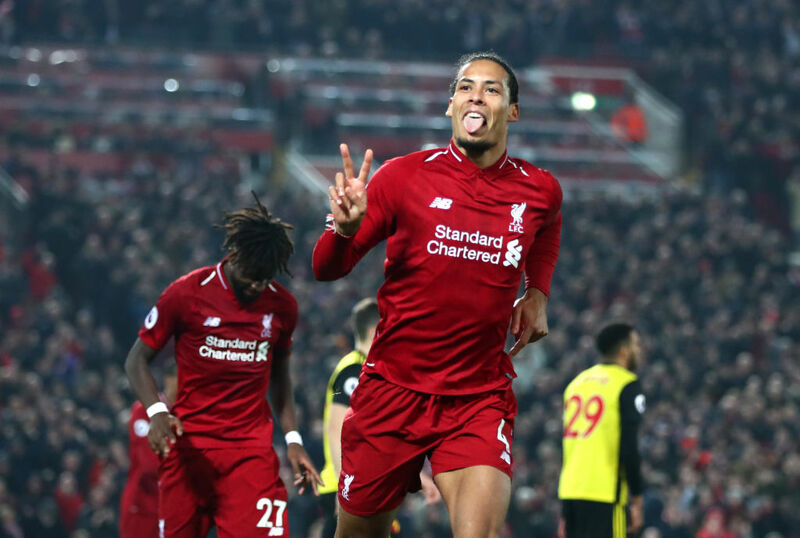 Virgil van Dijk has promised Liverpool will mount a major assault to win both the Premier League and Champions League titles. Klopp’s men are two points above rivals Man City having played a game more than Guardiola’s men, coupled with a decent Champions League run. And one man who has been pivotal in the club’s challenge for honours, Van Dijk, is confident he and his teammates can get the job done. “With Liverpool, we are where we want to be. 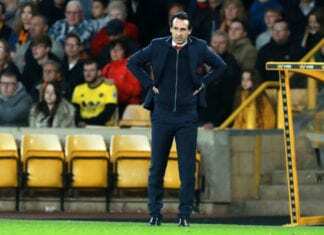 Everything is positive,” he said via Evening Standard. Speaking about the upcoming clash with Porto, the side Liverpool battered 5-0 on their patch, Van Dijk called for caution ahead of the tie. 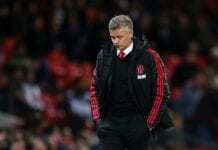 He added: “The experience Liverpool had in getting to the Champions League final last year will help, but it doesn’t guarantee anything this season. 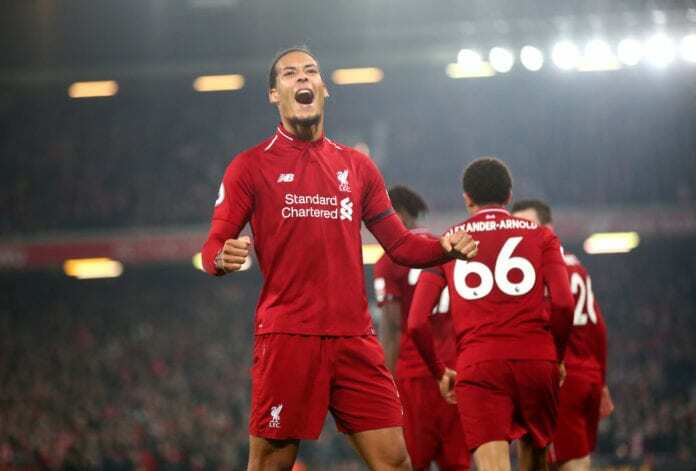 Van Dijk is considered one of the favourites to win the PFA player of the year award after helping the Reds with 17 clean sheets and 5 goals thus far.